Tune-in for a listening experience that will excite, your mind, body and spirit! Deep House Radio is playing the good music 24/7/365. Here you can listen hits from Ahmet Kilic, Hakan Akkus, Zeni N, Anton Ishutin. Listen to live radio streaming and read latest updates. 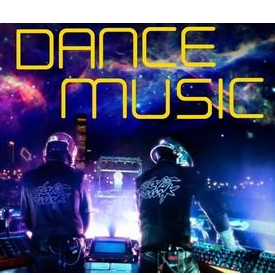 Visit us on www.dancemusic.ro Our streams are Mp3@192 Kbps.